Another post to keep me attuned on blogging and sharing some useful information in the process. This entry was posted in daily links, facebook, misc, social media on July 5, 2010 by mayank. Our goal is to make this Community Page the best collection of shared knowledge on this topic. If you have a passion for Electronics and Communiation Engg. (Indian Institute of Technology Guwahati), sign up and we’ll let you know when we’re ready for your help. You can also get us started by suggesting a relevant Wikipedia article or the Official Site. Think of it, if there were to be a decently popular fan page(community page) on anything, say Yoga or Soccer then it would get updated regularly and would have tons of discussions going on it. This page on Soccer would have far more content than any other page on the same topic and it shouldn’t be difficult to guess the SEO juice it will derive and how advertiser friendly that page is going to be. Yes, another community driven page which could have a few administrators or content curators that’ll ensure that the activity on the community page is sustained. So while everyone happily takes care of the content and discussions, facebook sells the ad space at a premium to advertisers and earns $$. That’s not it, to facilitate the creation of numerous community pages like the one on E &C IIT Guwahati, Facebook has started to automatically create community pages that are up for grabs and might be promoted via ads or news feeds in future. 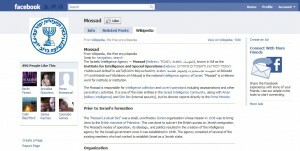 So what do you think about this move by Facebook? Should Wikipedia be scared? 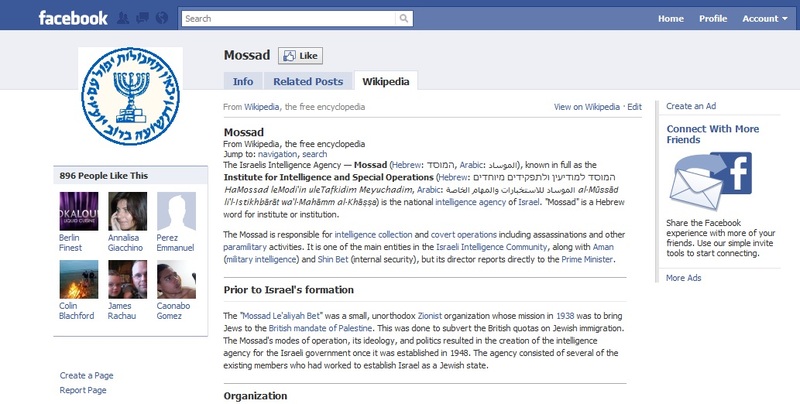 Does this move worry all those who created pages around various social objects/activities? I think so. 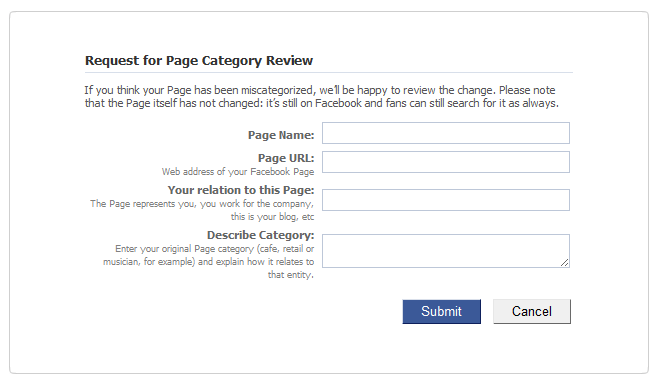 As expected Facebook is indeed on a big mission to turn all the information into community pages. So now all the interests, favorite shows, books etc in my profile are linked to their respective community pages. The community pages now also have a Wikipedia tab which pulls in all the information about the subject from Wiki. Let’s see how things shape up from here. This entry was posted in advertising, conversations, facebook, microcontent, social media and tagged advertising, changes, community, community pages, content, fan pages, fanpages, new, wikipedia on April 25, 2010 by mayank. 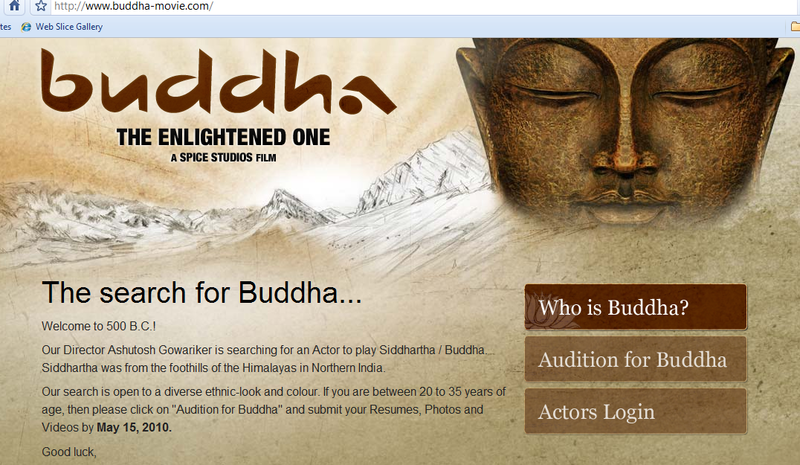 where you can find out some basic information about the film and fill up a form to apply for auditions. 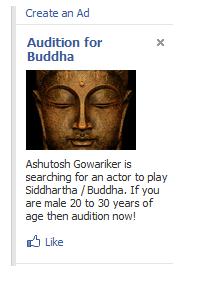 This entry was posted in facebook, marketing, social media and tagged ashutosh, bollywood, buddha, buzz, films, recruitment on April 22, 2010 by mayank. While attempting to create a new Facebook page just now I spotted the new design and what Facebook calls “Community Page”. Though it makes great sense to have a category called community page for there wasn’t a category for non brands/businesses/celebrities and it required a lot of thinking and guess work to fit your community page (eating, drinking, playing) into game, leisure and what not. 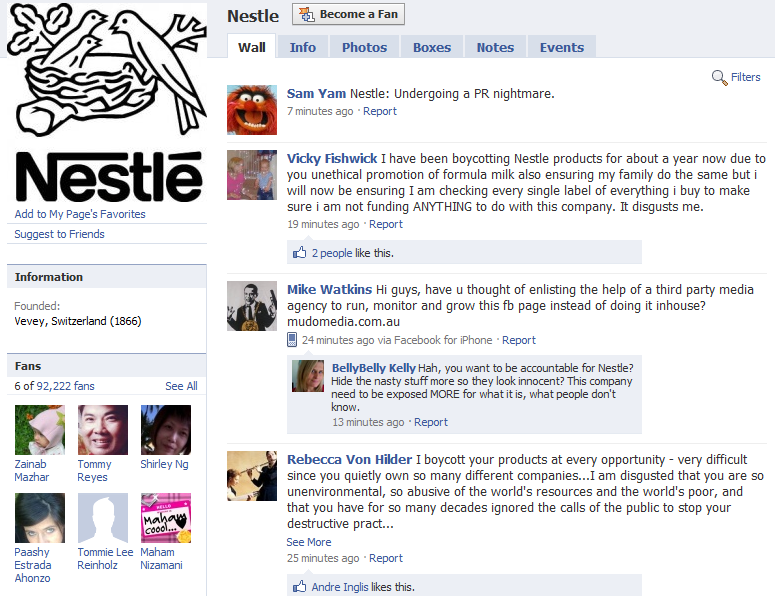 Generate support for your favourite cause or topic by creating a Community Page. If it becomes popular(attracting thousands of fans), it will be adopted and maintained by the Facebook community. Any idea what the last line there means? 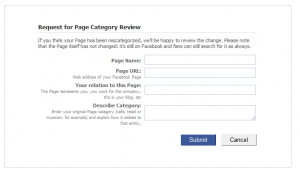 This entry was posted in facebook and tagged communities, community page, facebook, social objects, topics on April 1, 2010 by mayank.